War is coming. 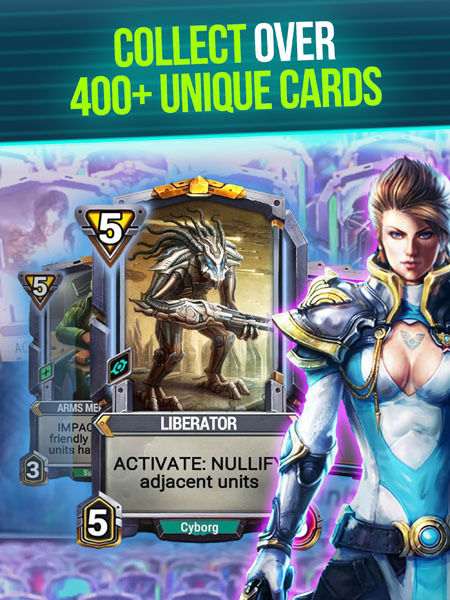 Dive into fast-paced, strategic battles with countless unique card and deck combinations. 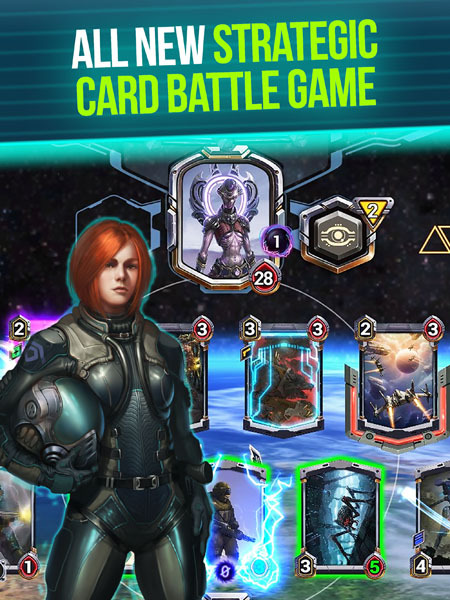 Build your deck, forge your destiny and shape the fate of the Galaxy! A new faction joins the fray. 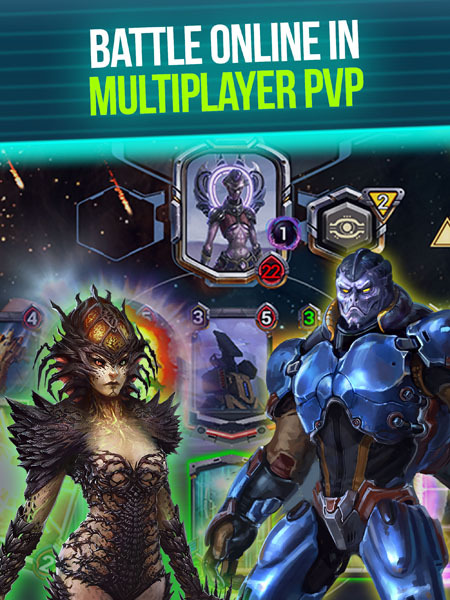 Take command of the Vraxxian in an all-new update with improved interface, brand-new boosters and spectacular effects. 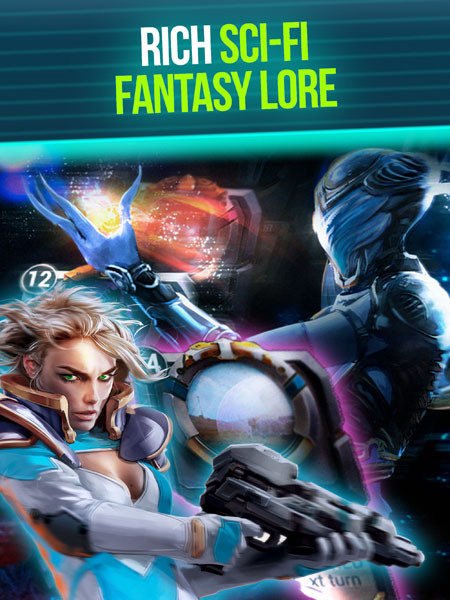 As the galaxy crumbles, whose side will you take? – we’re always glad to hear from you! 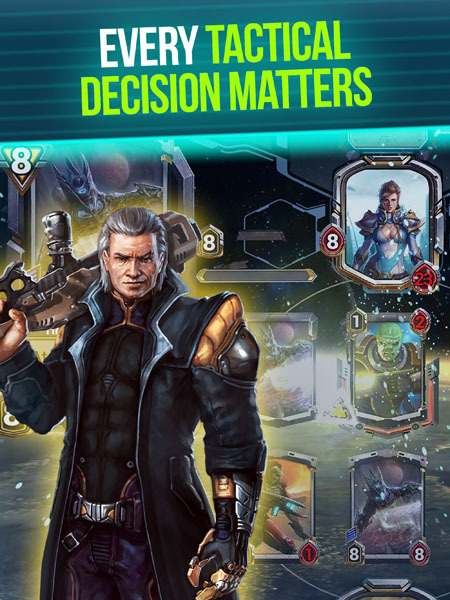 Experience the ultimate tactical CCG, with millions of possible card combinations and a rich universe of lore to uncover. 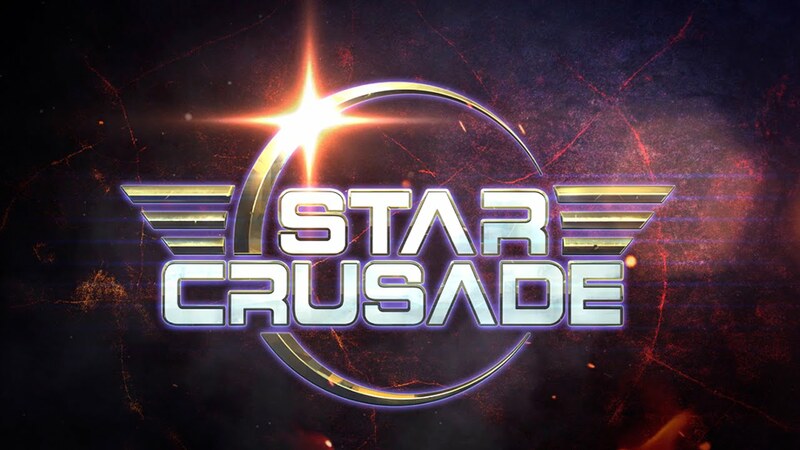 Download now and join the Star Crusade!